PRE-REGISTRATIONS FOR NZABA NOW OPEN! 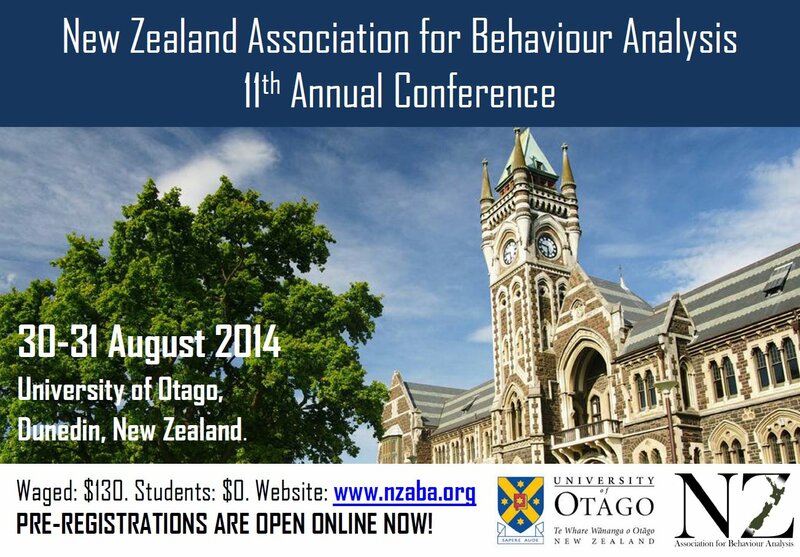 New for 2014, we have opened up Pre-registrations for the NZABA Conference. You also have the option of paying for your registration costs and social activities via internet banking prior to the conference. The social activities include a Speight’s Brewery Tour on Saturday evening at 6:00pm, and the Conference Dinner at the Speight’s Ale House on Saturday evening at 7:30pm.